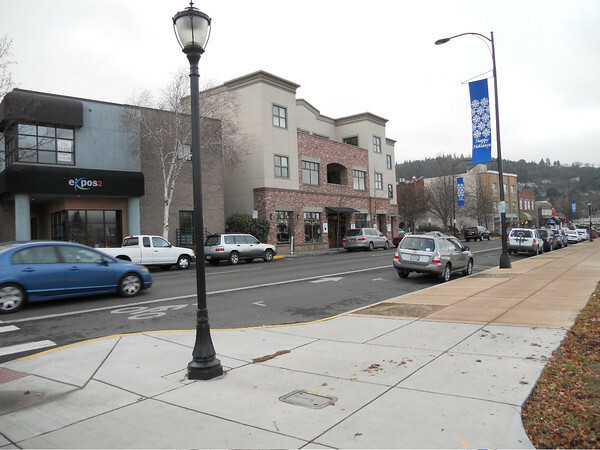 Current Status: SoldAshland’s finest com’l/mixed use development site with downtown core location with Lithia Way frontage on level lot. 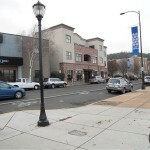 Suitable for ground level retail plus 2nd/3rd floor reside, office or hotel with conditional use. 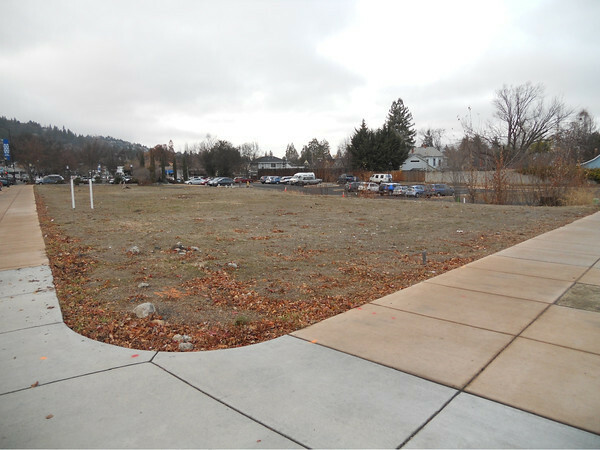 Currently 4 lots; previously approved for 6 lot subdivision with 24,222 SF of building pads and a total of 72,851 SF available for building. 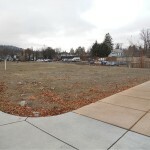 Pads ready to build with underground utilities and parking lots in place.